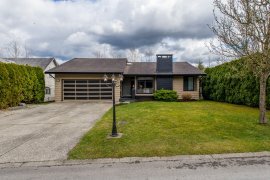 Located on a quiet cul-de-sac this 5 bedroom/ 3 bath rancher style home with full walk out basement & separate entrance is within walking distance to Chief Dan George School. 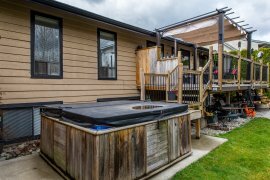 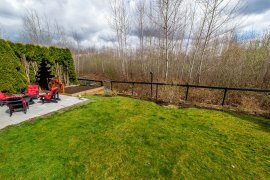 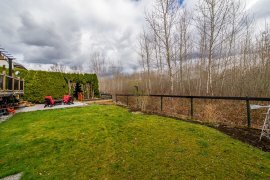 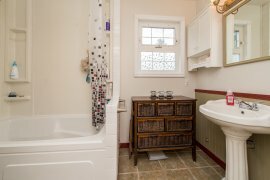 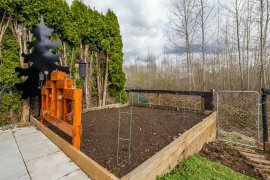 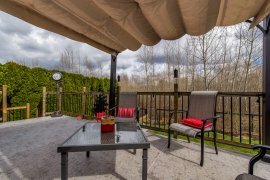 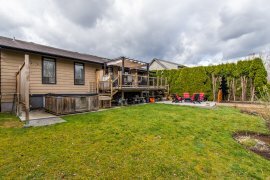 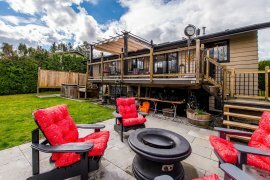 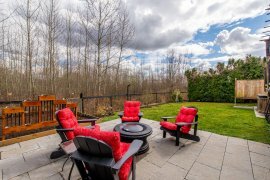 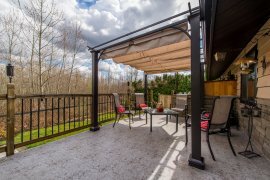 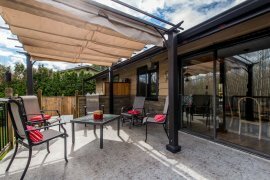 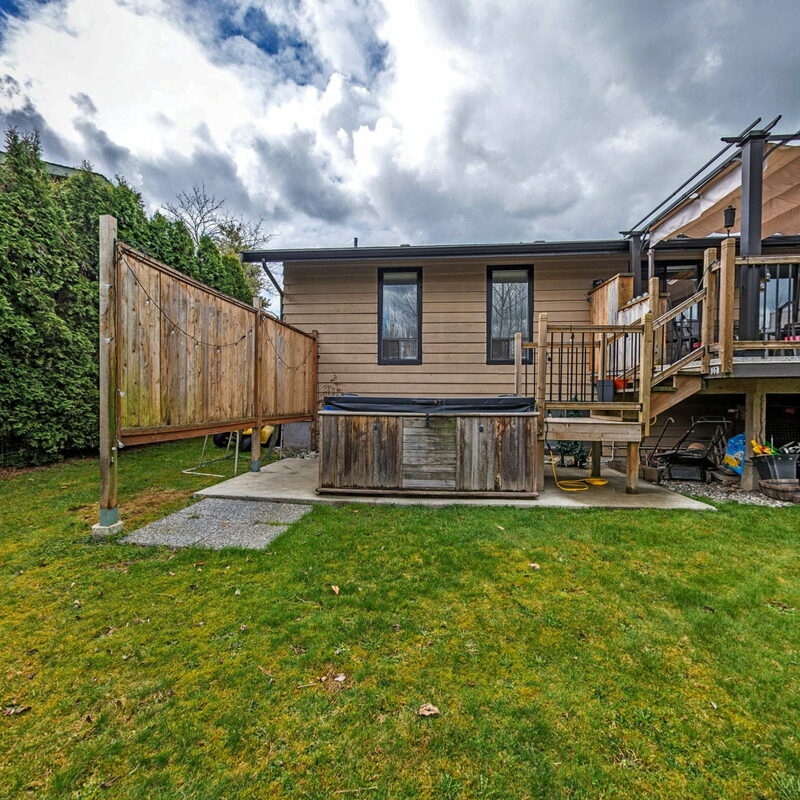 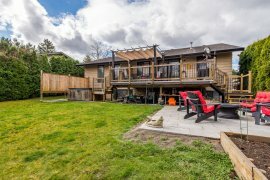 Spend your lazy summer days on your spacious deck overlooking your large private yard with hot tub that backs onto farmland. 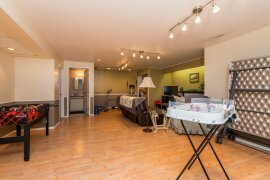 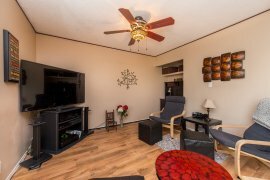 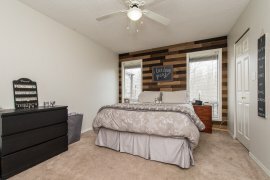 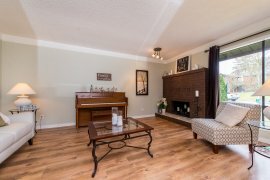 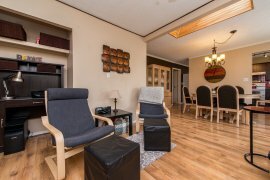 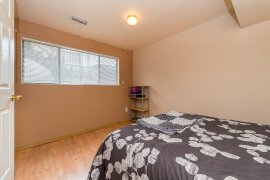 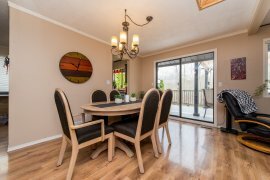 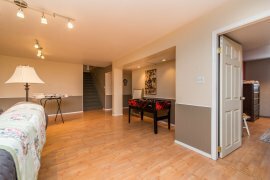 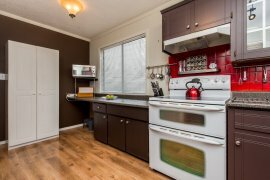 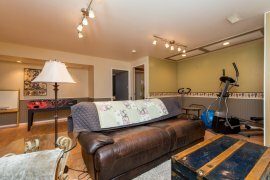 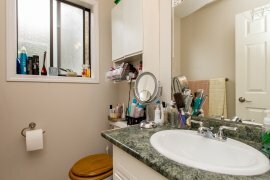 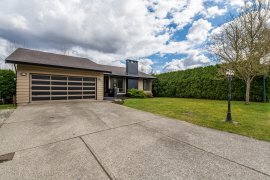 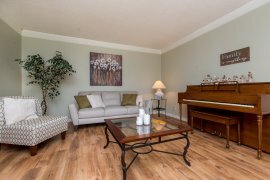 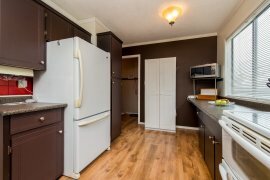 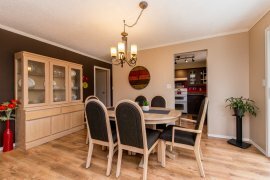 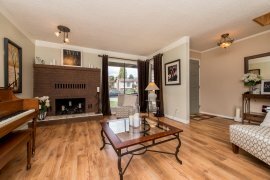 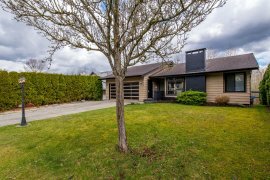 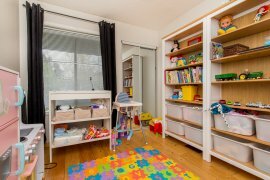 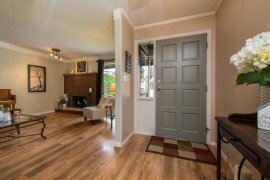 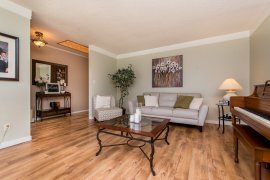 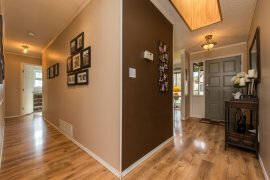 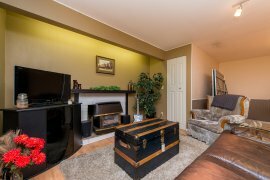 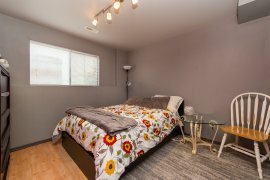 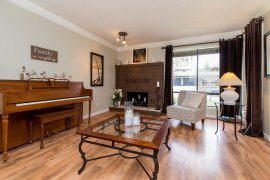 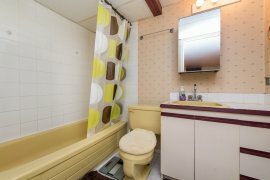 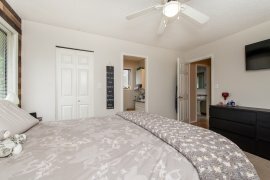 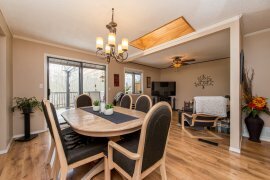 Wood burning fireplace in the formal living room, open family room/eating area and the basement has huge rec room with gas fireplace, full bath & big laundry/storage area. 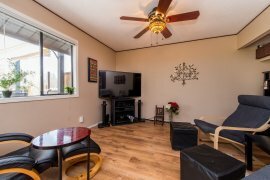 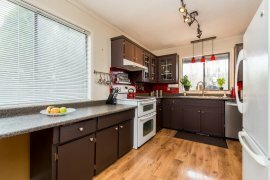 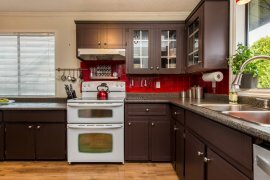 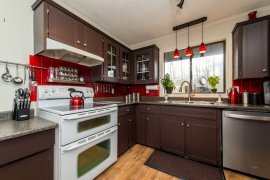 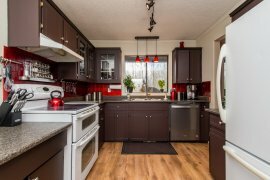 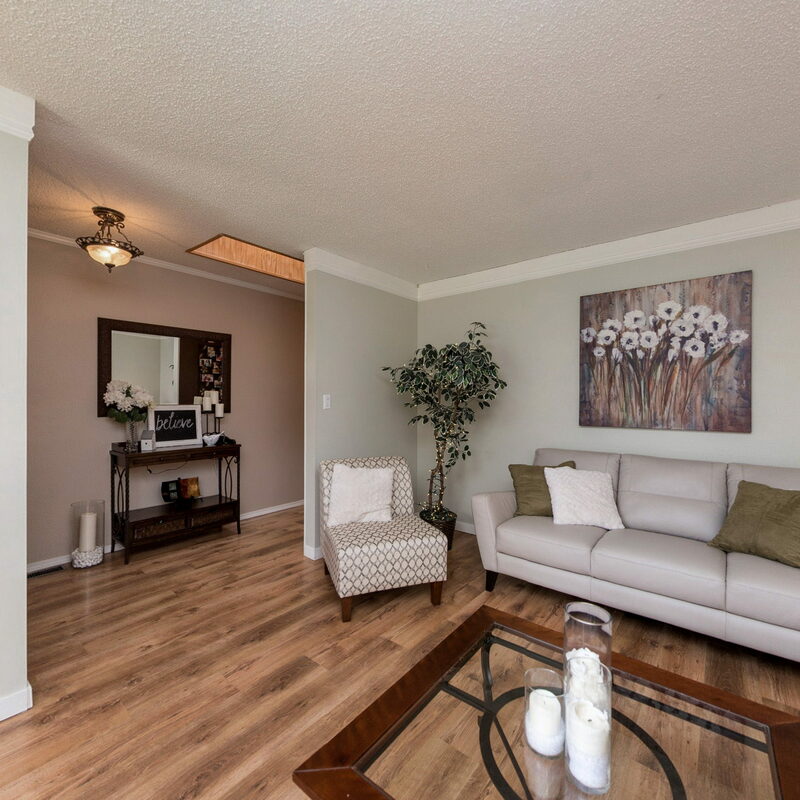 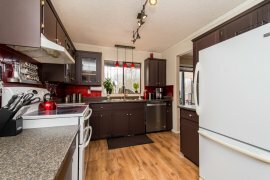 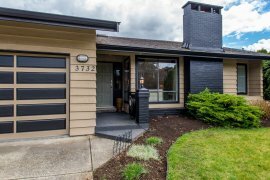 This home has had numerous updates including laminate flooring, paint, light fixtures, H/E furnace, hot water on demand and new patio with fire pit. 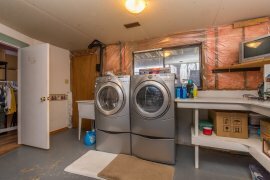 Double garage and room to park the RV. 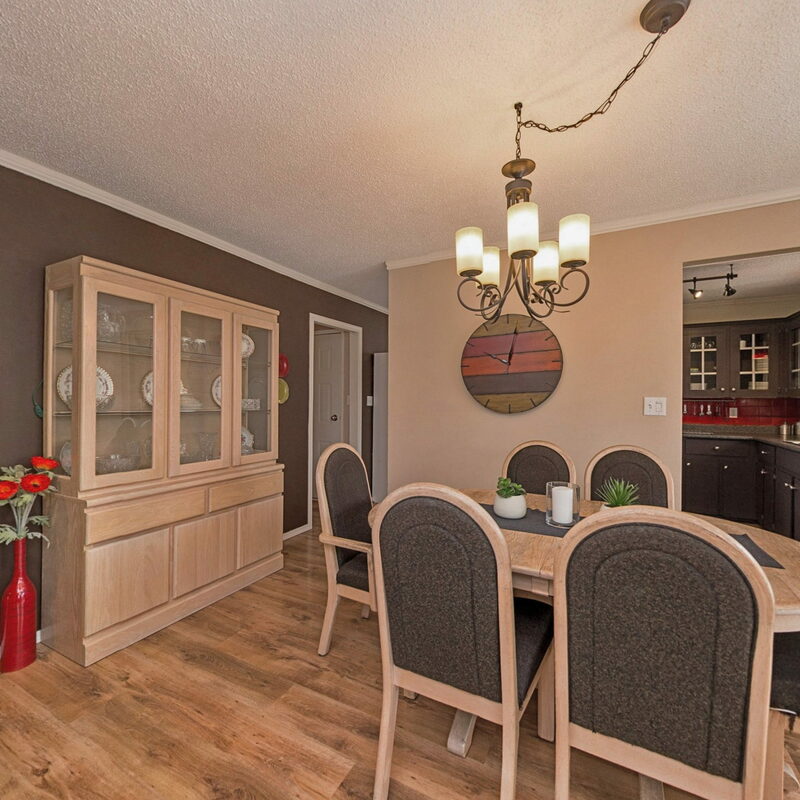 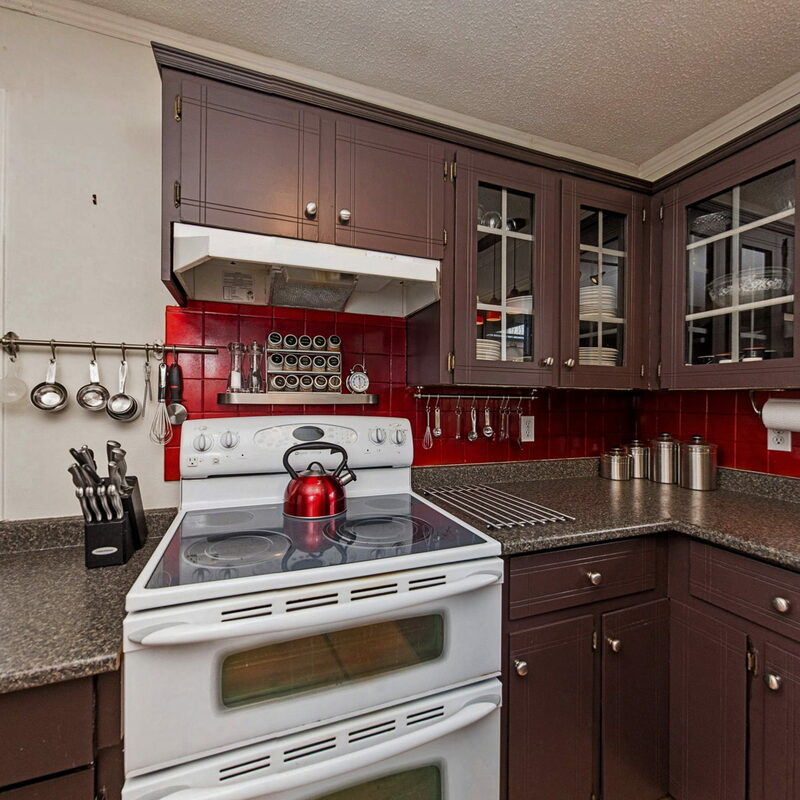 This home shows well and is a great family home or perfect for someone looking to downsize from a larger home.